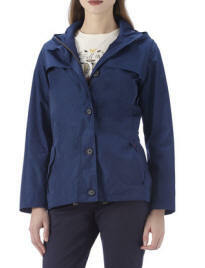 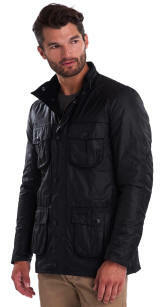 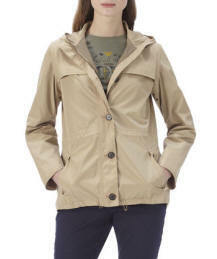 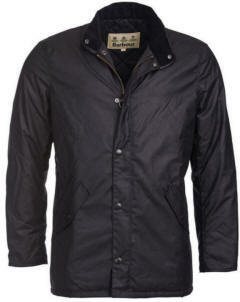 Made with a waterproof yet breathable outer, this smart men's jacket is a safe bet for defeating a downpour. 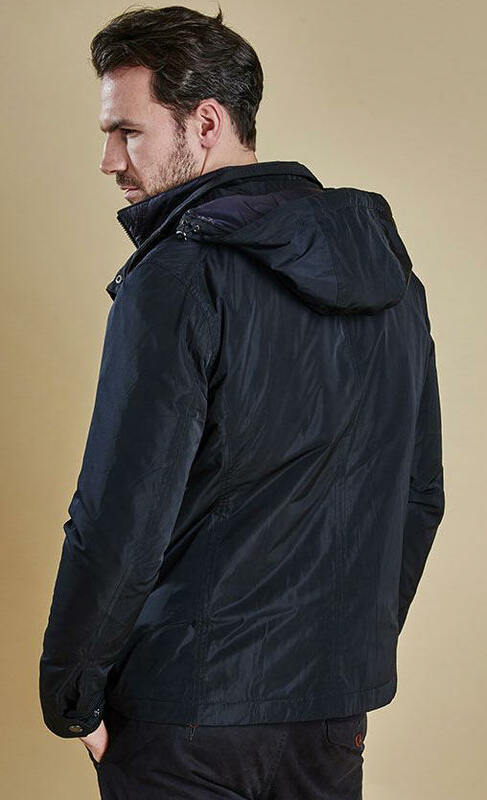 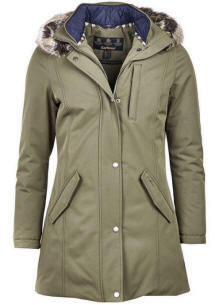 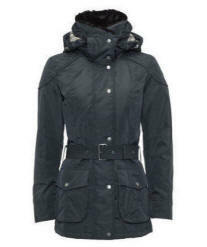 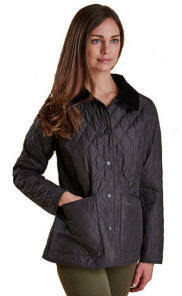 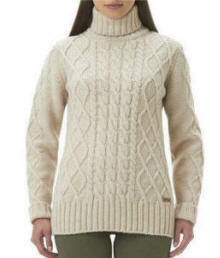 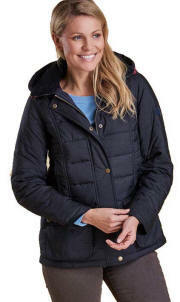 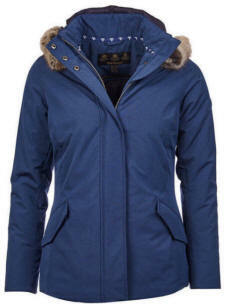 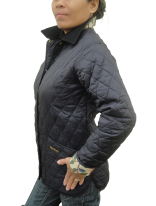 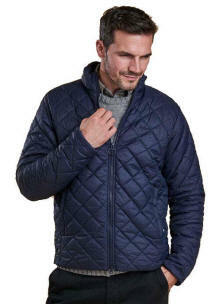 Its warm quilted lining adds extra warmth, while the detachable hood and shoulder reinforcement offer further protection from the rain. 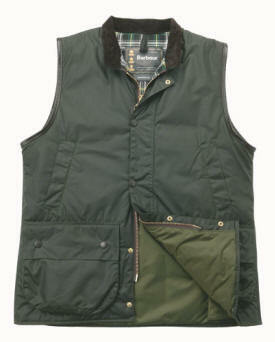 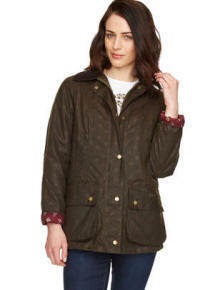 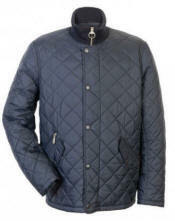 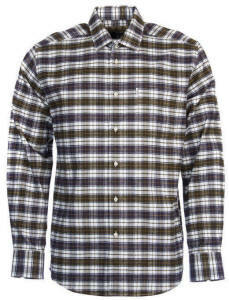 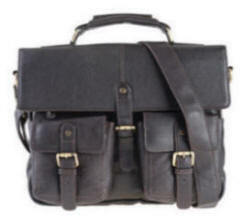 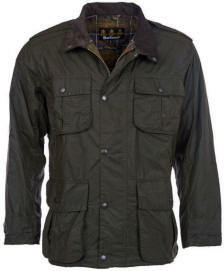 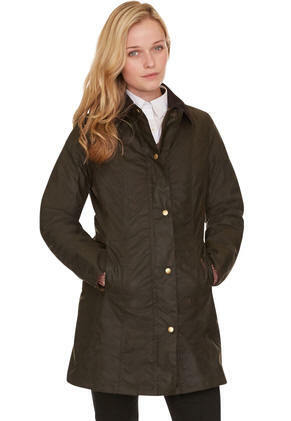 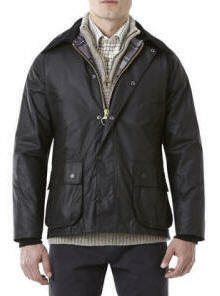 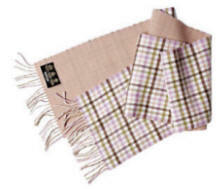 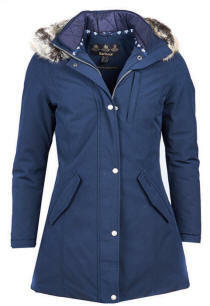 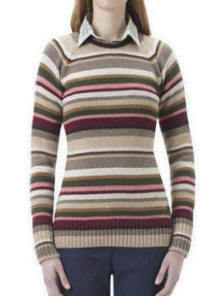 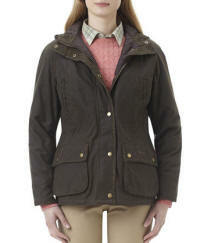 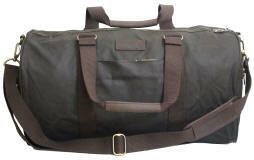 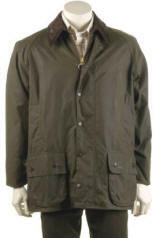 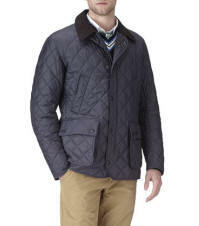 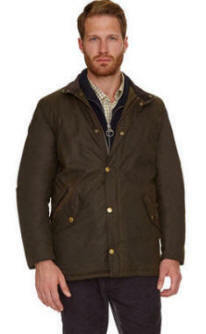 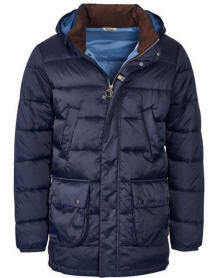 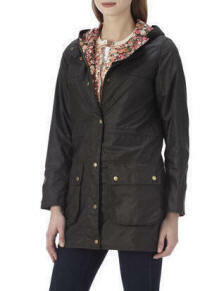 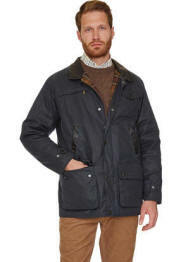 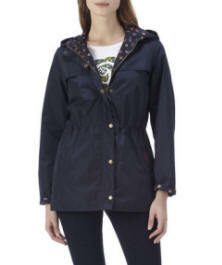 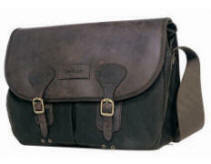 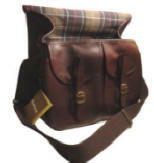 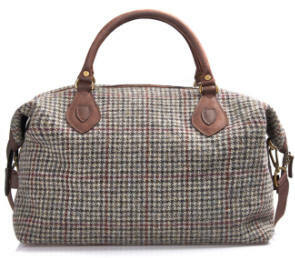 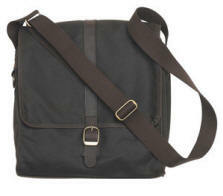 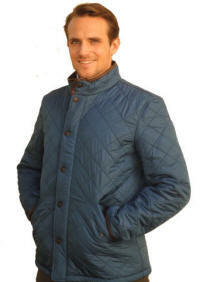 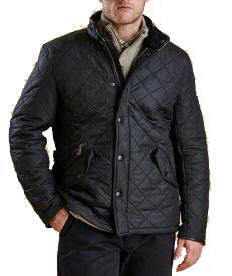 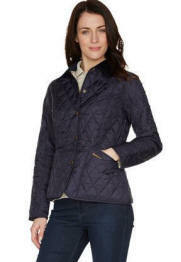 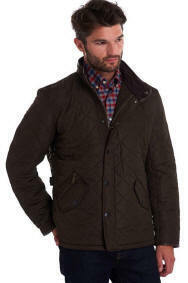 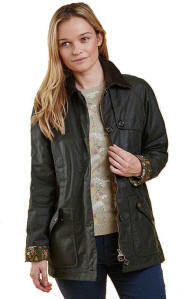 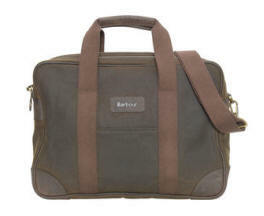 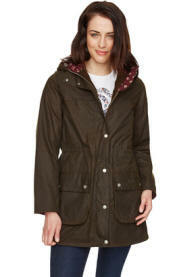 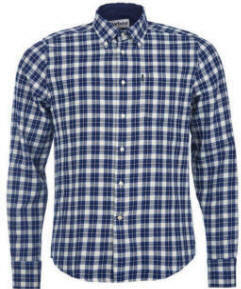 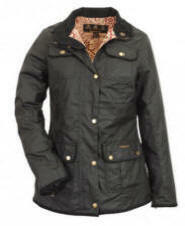 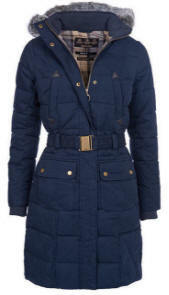 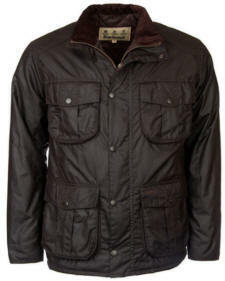 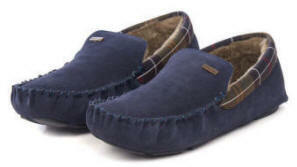 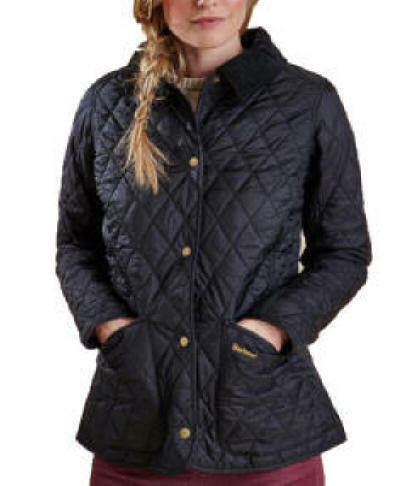 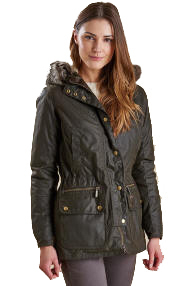 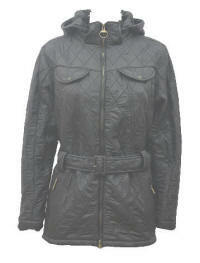 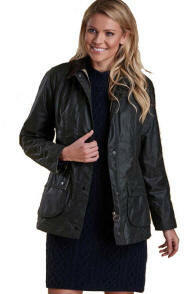 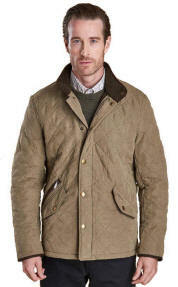 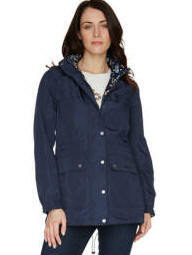 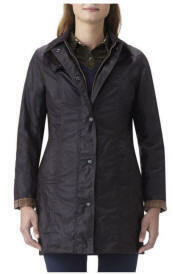 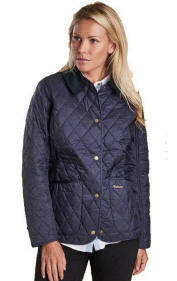 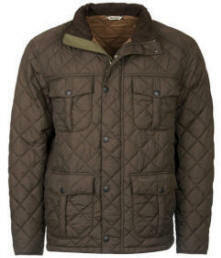 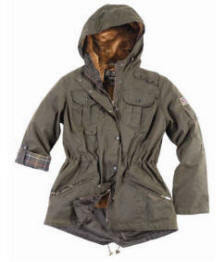 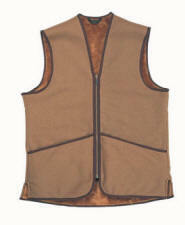 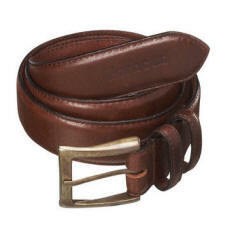 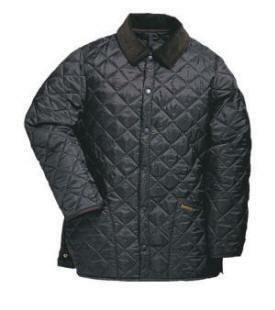 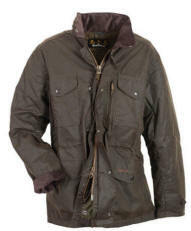 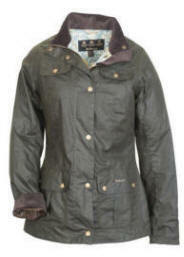 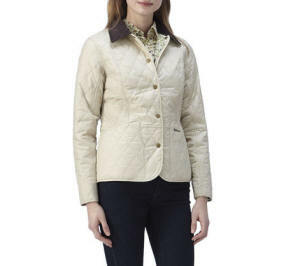 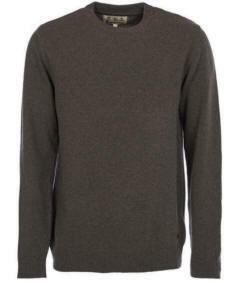 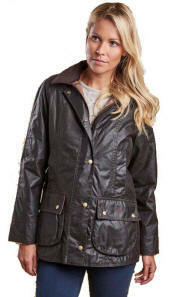 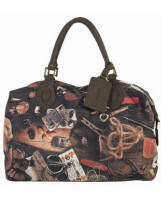 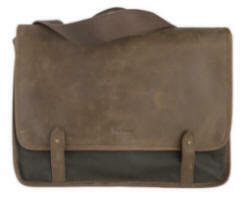 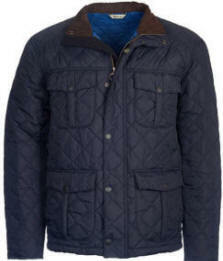 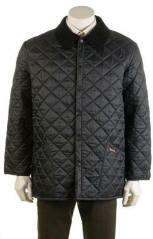 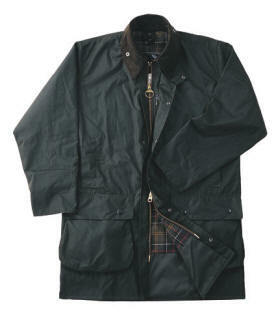 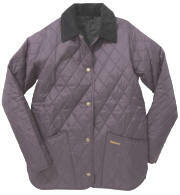 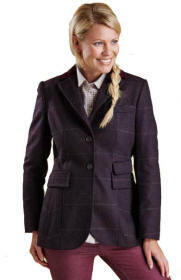 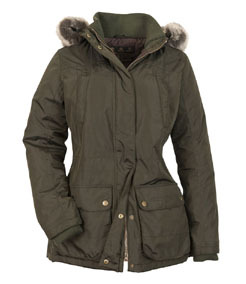 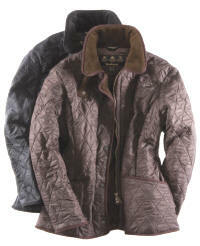 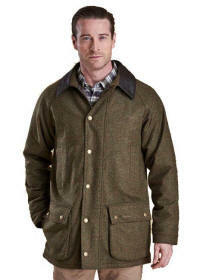 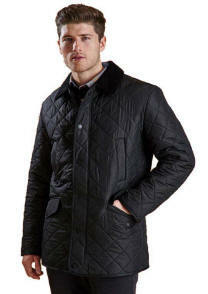 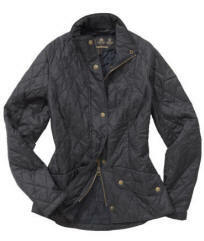 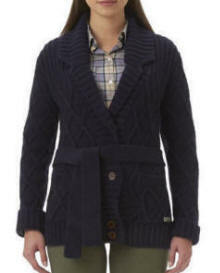 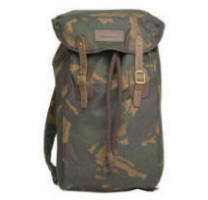 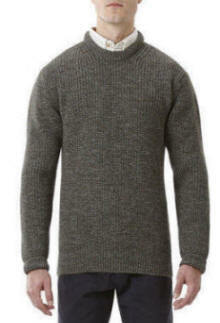 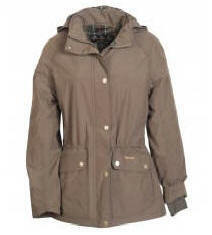 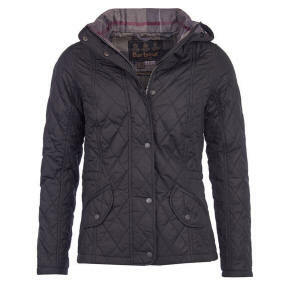 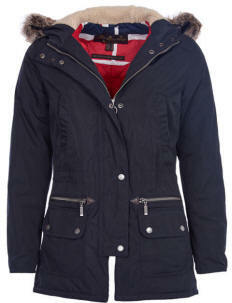 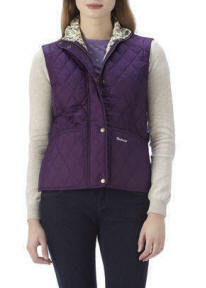 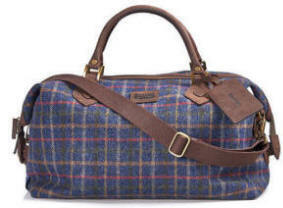 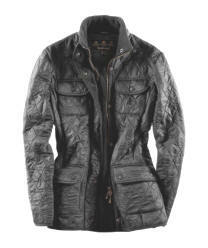 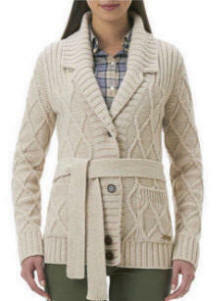 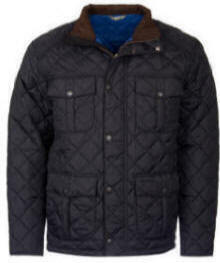 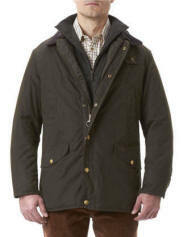 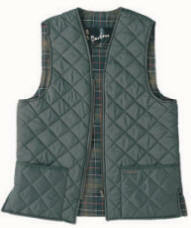 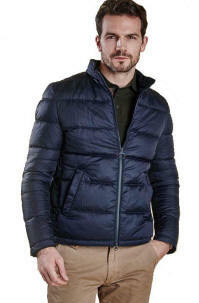 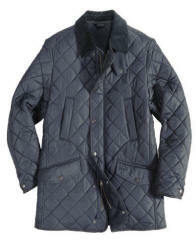 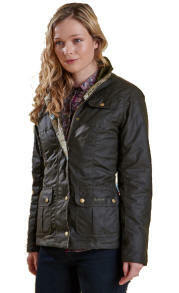 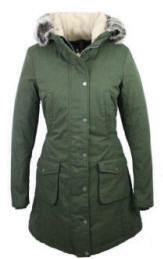 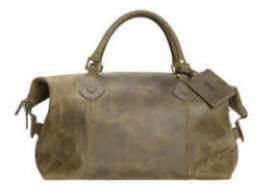 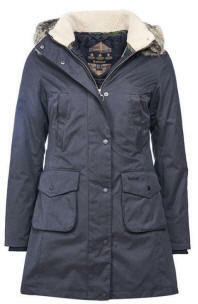 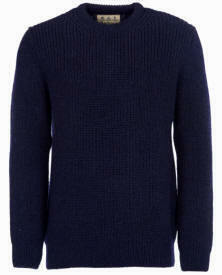 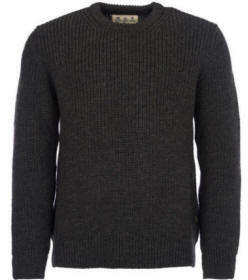 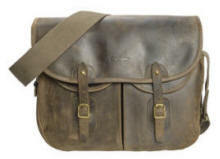 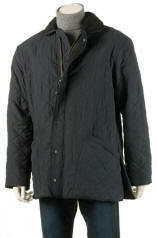 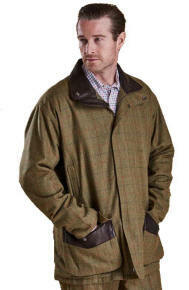 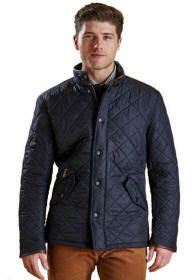 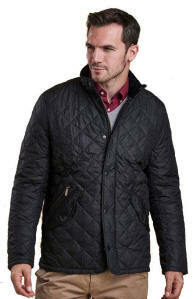 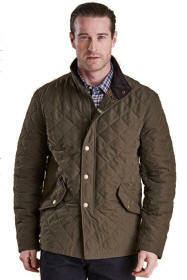 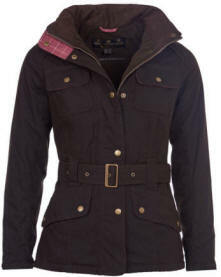 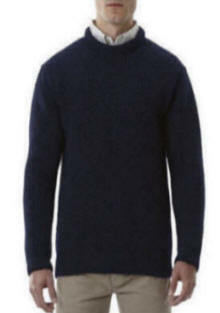 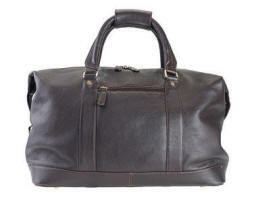 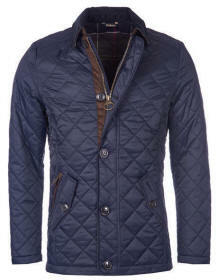 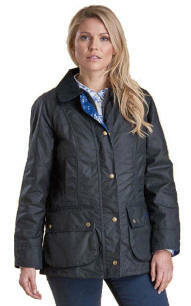 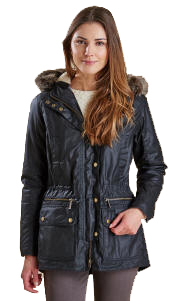 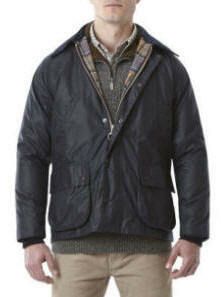 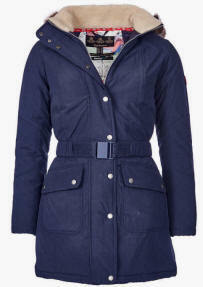 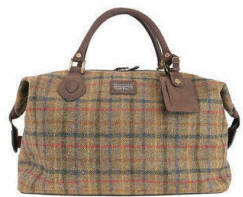 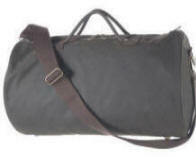 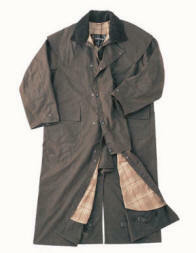 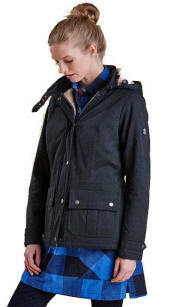 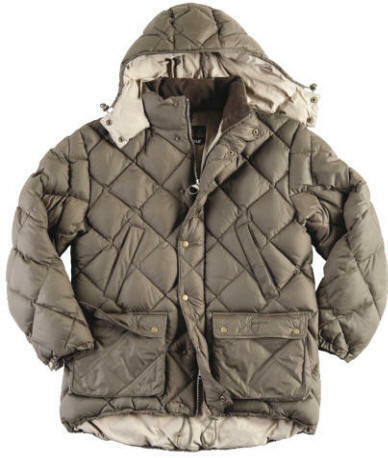 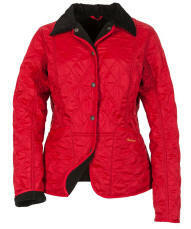 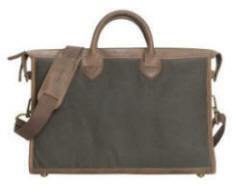 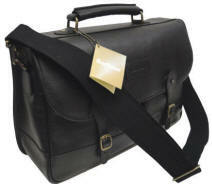 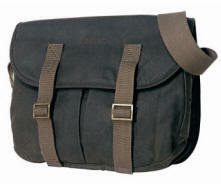 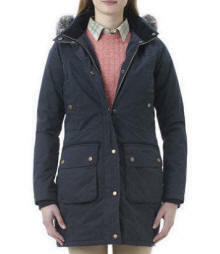 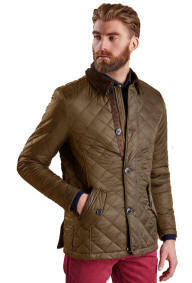 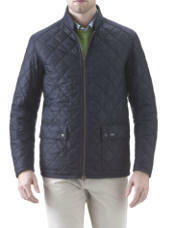 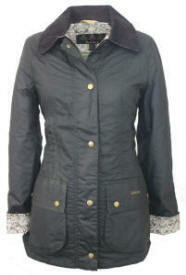 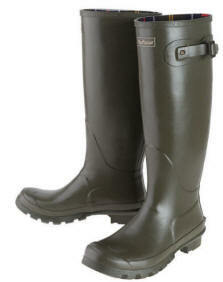 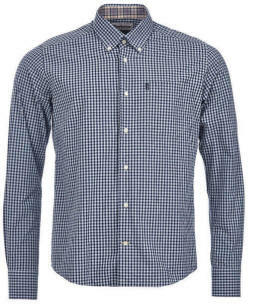 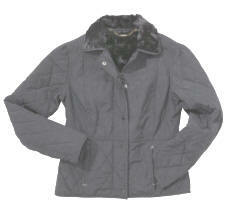 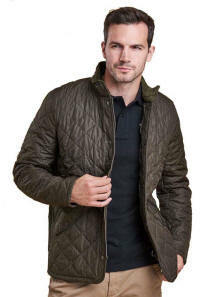 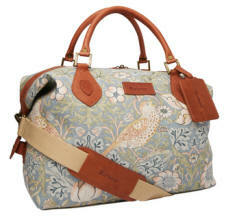 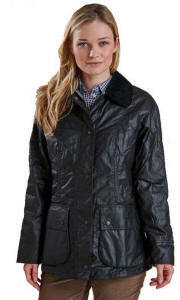 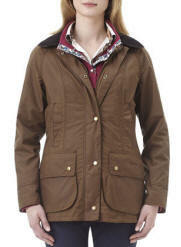 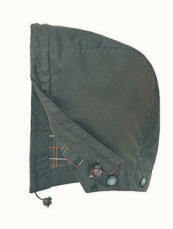 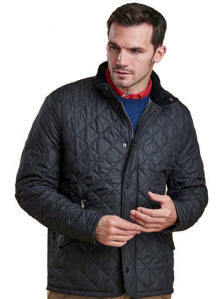 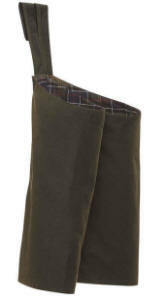 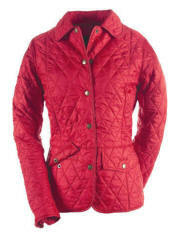 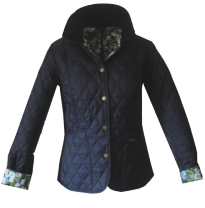 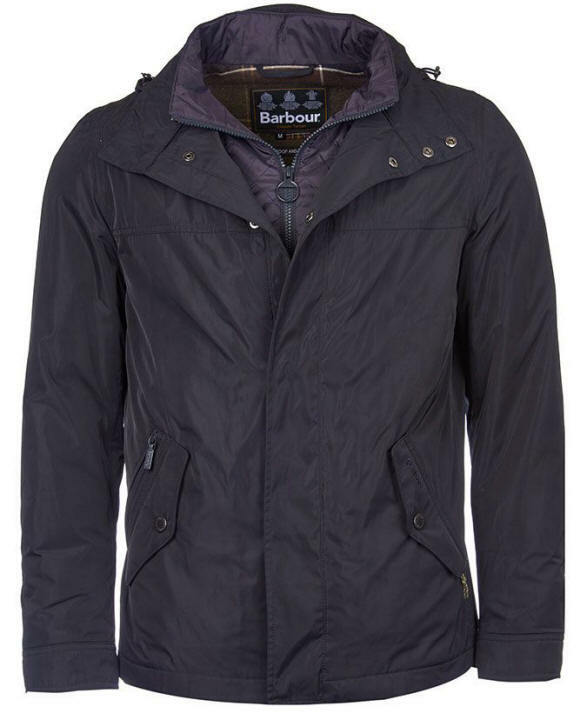 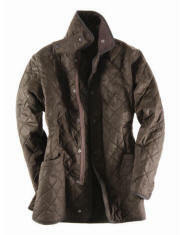 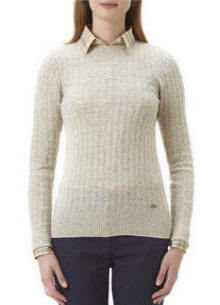 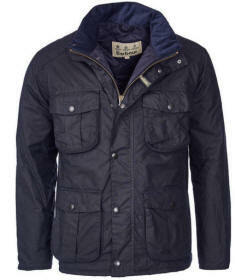 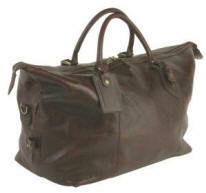 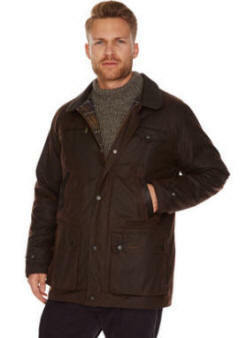 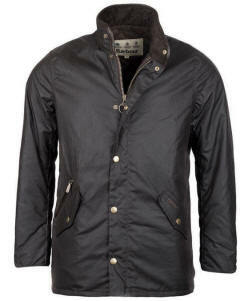 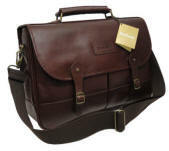 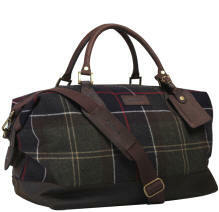 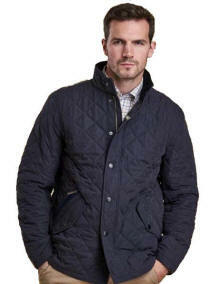 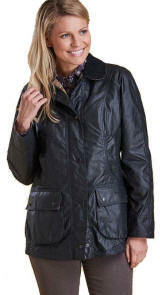 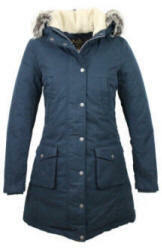 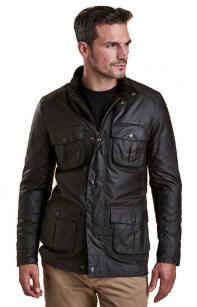 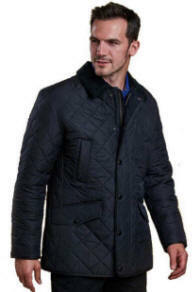 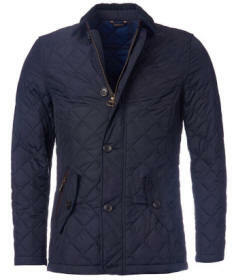 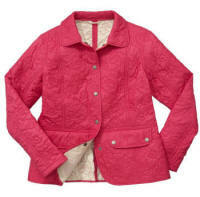 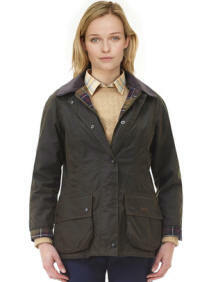 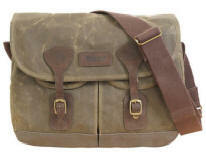 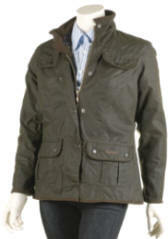 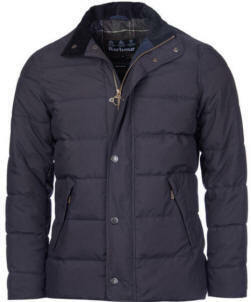 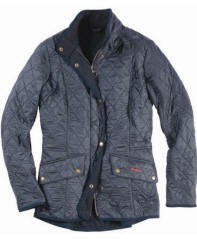 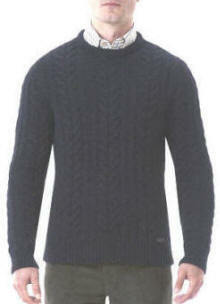 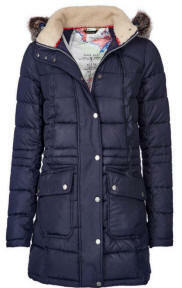 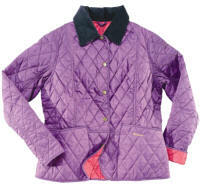 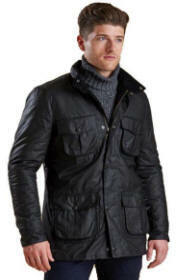 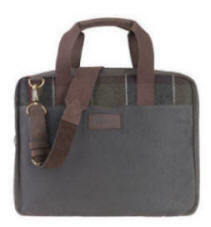 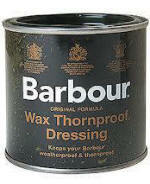 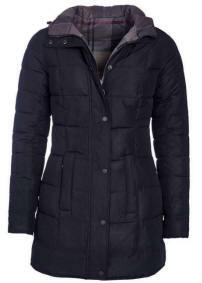 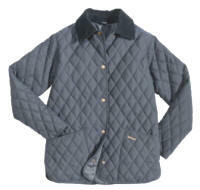 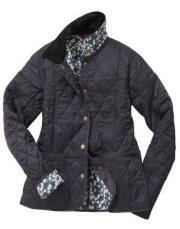 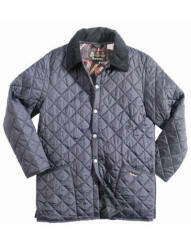 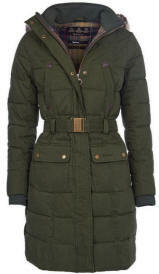 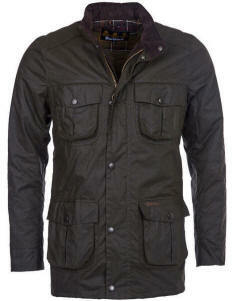 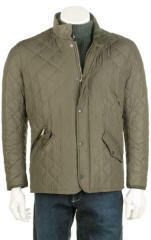 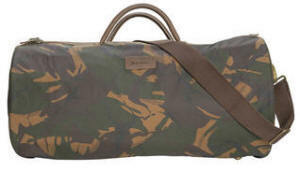 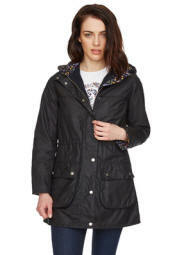 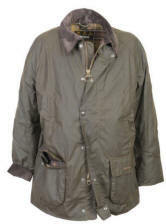 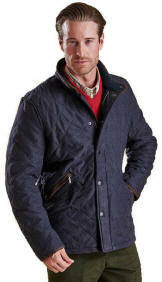 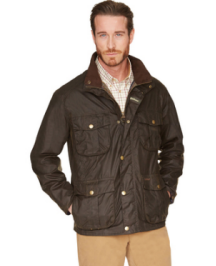 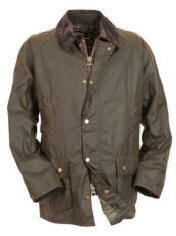 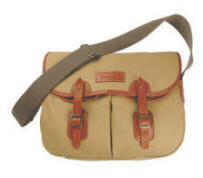 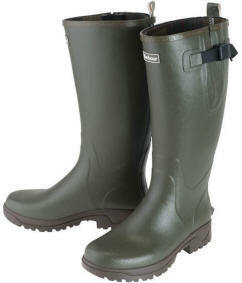 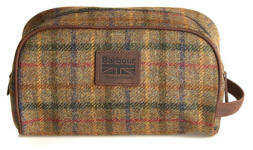 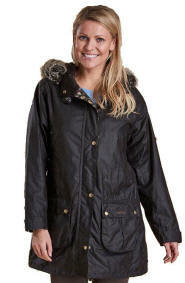 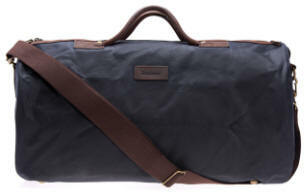 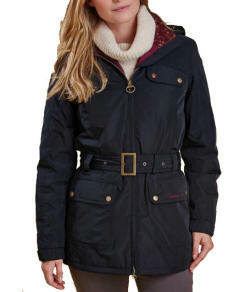 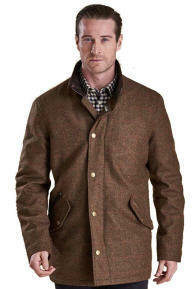 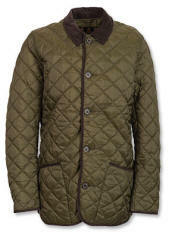 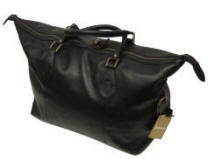 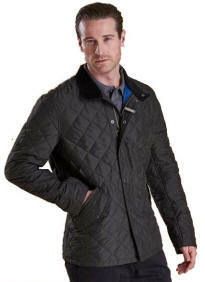 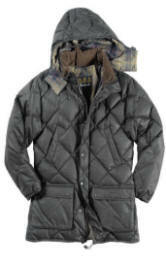 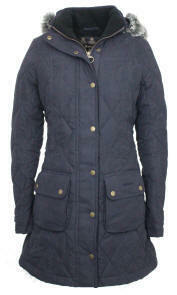 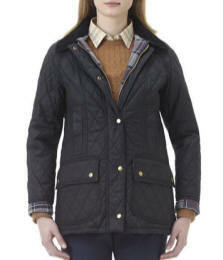 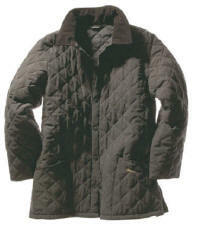 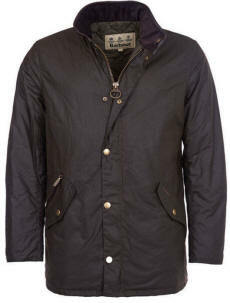 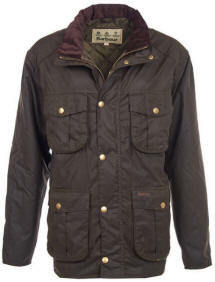 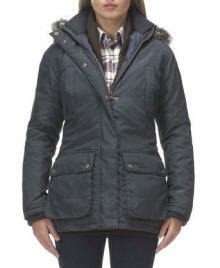 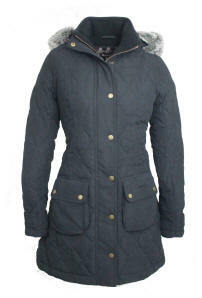 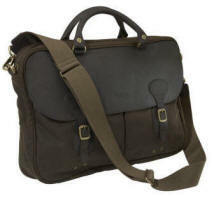 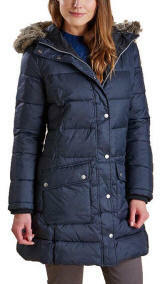 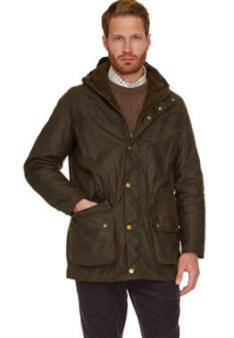 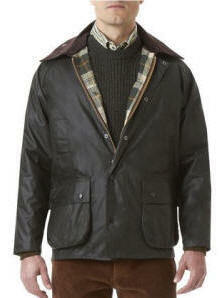 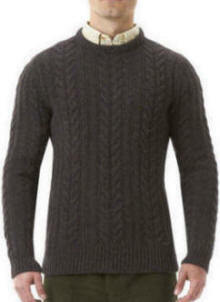 Based on Barbour�s popular Tulloch jacket, the Tulloch is a mediumweight men�s wax jacket that�s built for life outdoors.